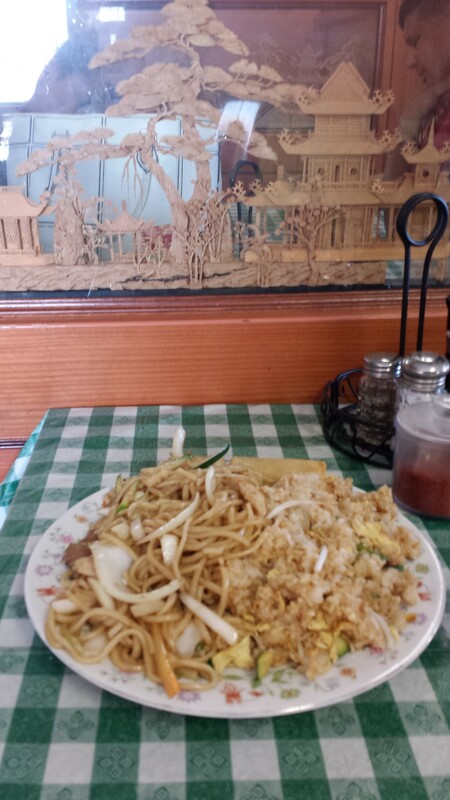 Large proportions are served at the Mandarin Café in the Spring Branch area of northwest Houston. The cozy Christian family-owned restaurant offers Korean and Chinese dishes, noodle soups and appetizers. 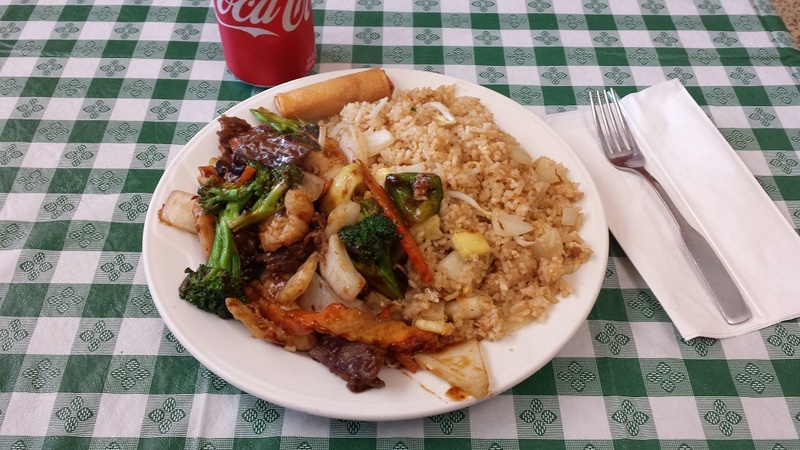 Weekday lunch specials with a can of soda and egg/spring roll are $7.99 – $10. Soups come in small, medium and large bowls priced according to size. A medium bowl of won ton soup is $7.99. There also are traditional Chinese and Korean dishes ($12-$13) on the menu–all large enough to share or take home left-overs. 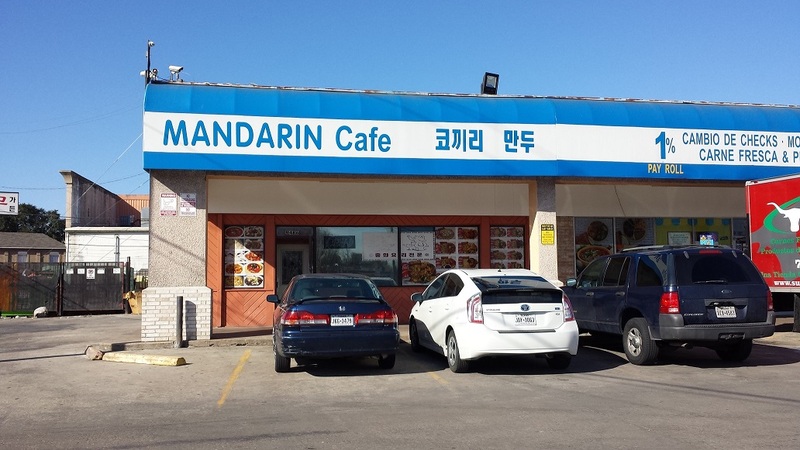 This entry was posted in Asian Community, Asian Community Houston, Dining, Dining, Food, Food, Houston Restaurants, Houston Texas Dining and tagged Houston Korean Food, Korean and Chinese Food Houston, Mandarin Cafe Houston. Bookmark the permalink.